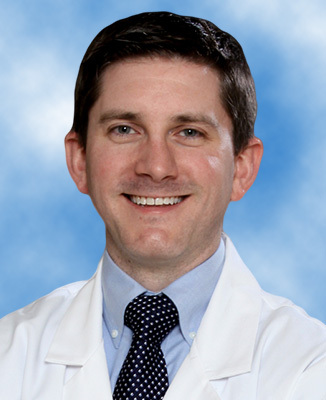 Dr. Dahl is a graduate of Case Western Reserve University and Johns Hopkins University School of Medicine. 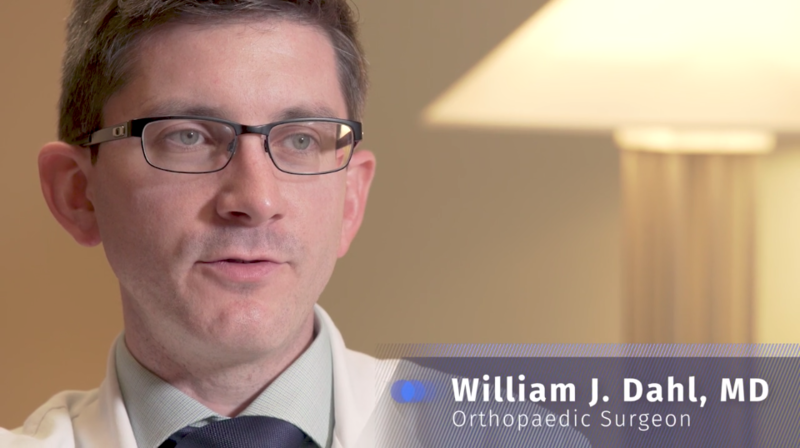 Prior to coming to UHC, he completed a five-year orthopaedic surgery residency at the University of Michigan, Ann Arbor and a Fellowship in Hand Surgery as part of the Department of Orthopaedics at the University of California, Irvine School of Medicine. 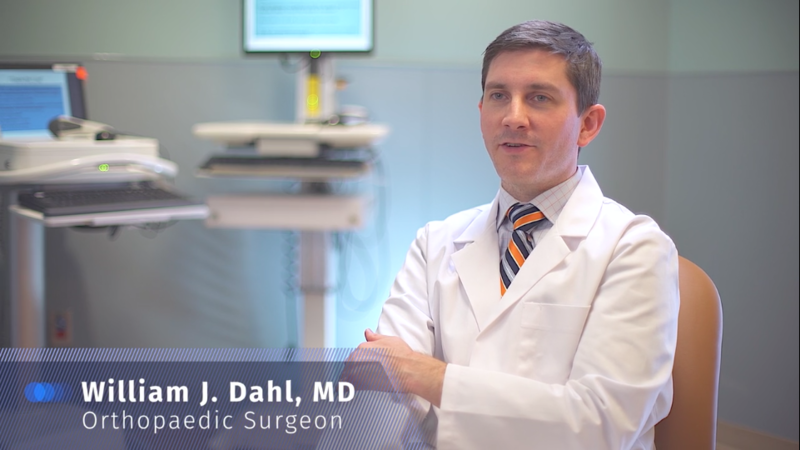 Dr. Dahl has been extensively published and been actively involved in molecular and genetic research at the Walter Reed Army Institute of Research Medical Center and Johns Hopkins. His academic achievements at the University of Michigan included numerous research awards and being named the best senior resident in research by the University. He was also the team orthopaedic physician for the NCAA Division I football team at Eastern Michigan University. Dr. Dahl focuses his practice on the care of all aspects of the upper extremity and sees patients of all ages. Medical degree: Johns Hopkins School of Medicine, Baltimore, Md. Orthopaedic surgery residency: University of Michigan, Ann Arbor, Mich.
Hand Surgery Fellowship: University of California Irvine, Irvine, Calif.